Just before we start off anything based on the innjoo note unboxing and hands on quick review, let me officially make it known that the Innjoo note is available in Nigeria. The only means of getting it currently is via Jumia.com.ng or a sales consultant to Jumia. However, the device do run out of stock within a short pace of time due to high level of demand. 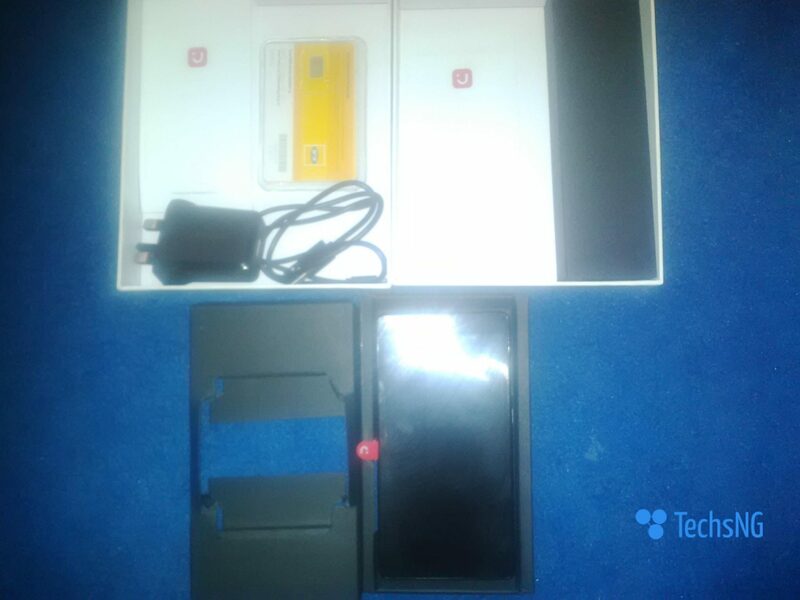 Below now, I had written on the innjoo note alongside its specification and price. Hence, I won’t be going detailed in its specs here on this post. Perhaps, I will revert to that when putting up a full review on the device. 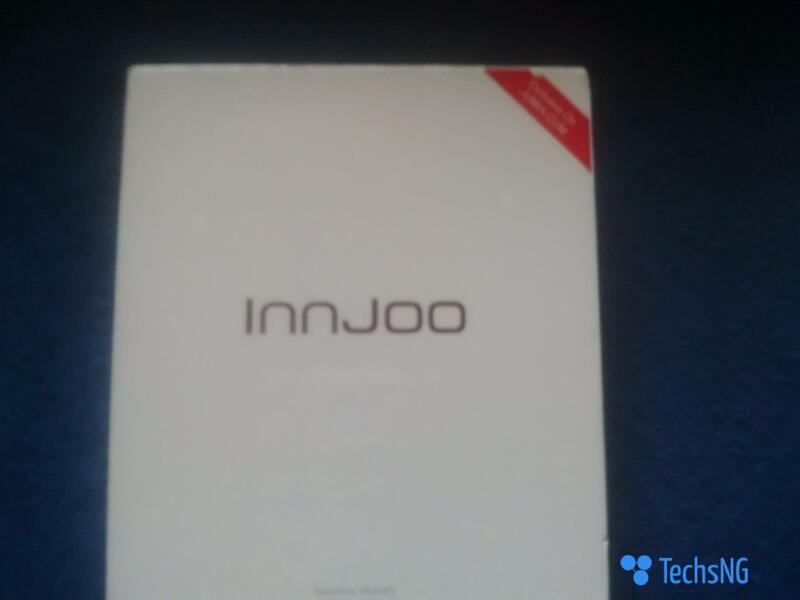 Please do not expect a full review of the innjoo note device yet as I just got it few days ago. This is just the unboxing and a quick hand on review. You can expect a full review in the next couple of days. How Much Did The Innjoo Note Cost? Just like every device in the market, the device comes with a nice looking pack colored white. Since I got it from jumia, it’s got the Jumia brand clearly stated on the top right side of the box with the tag ‘Exclusive on JUMIA.com‘. A USB cord and a charging output. Unfortunately, the innjoo note didn’t come with an Ear-piece. However, you can get that from the Jumia website for approximately N1500. It cost N19999 which should be approximated to N20000 (Twenty thousand Naira). However, some jumia sales consultant offer a N500 discount for the device. I can recommend the same person who got mine for you. The device now sells for N22999 on Jumia. You can click here to place your order on jumia and you can choose to pay on delivery. Am actually a fan of big phones and this sure comes in handy for me. The Innjoo note has got a screen size of 5.5inch with 720*1280 HD IPS screen display. Its height is a little longer than that of the Samsung Galaxy Note 1 although they have same screen size spec of 5.5inch. Honestly, the device is a little more weighty. If you are the type that loves very light phones, the innjoo note sure won’t be the best one for you. It’s back cover is made of plastic which has got a soft feel. It feels very comfortable with the hands. Its got an LED light display right in front of the device close to the headset speaker which is in same line with the front facing camera. The volume keys and power key is rightly seated at the right hand side of the device. The buttons itself are made to fit into the plastic back cover of the phone which means, without the bank cover rightly fixed to the phone, you can’t turn on the device nor use the speaker buttons. The 3.5MM audio jack port is located at the top of the device while the charging port is located at the bottom of the device. The phone has got just soft navigation(function) keys which you can only work with when the screen is on display. The Note runs on android 4.4.2 which is the Kitkat version and its got a OTA update system. We are hoping the note gets the 5.0 lollipop update when it’s fully in circulation. 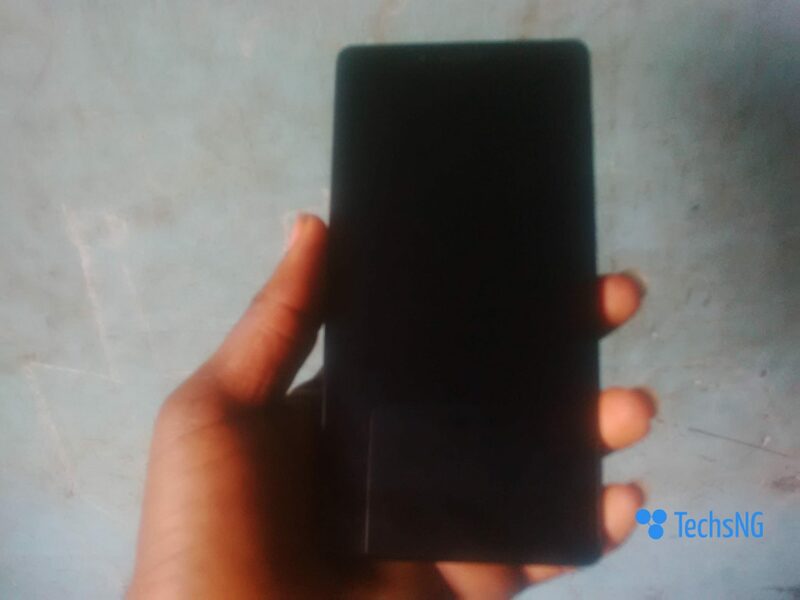 The Device runs on MTK Quad core 1.3GHz and comes with 1GB RAM and 16GB ROM according to its specification. 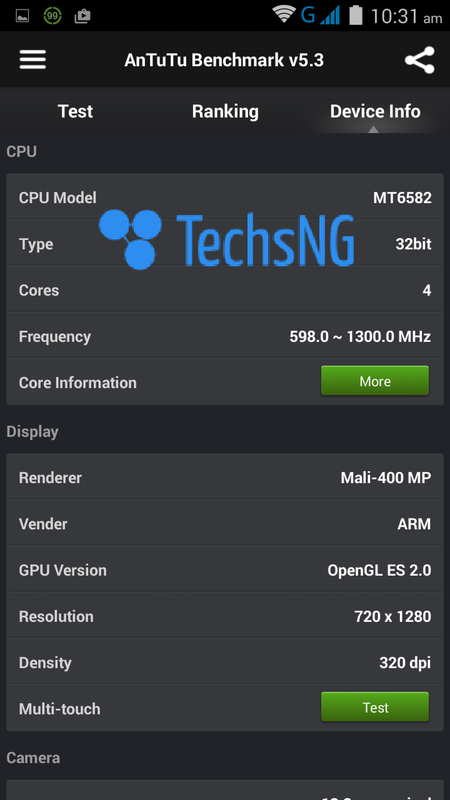 From the Antutu Benchmark screenshots above, do I have to say anything more? I presume NO as the screenshot clearly shows other vital specs of the innjoo note. In the next few days, I will be coming with a full review of the innjoo note based on all angles and on till then, you can post your questions using the comment form and I will reply you as fast as I can. 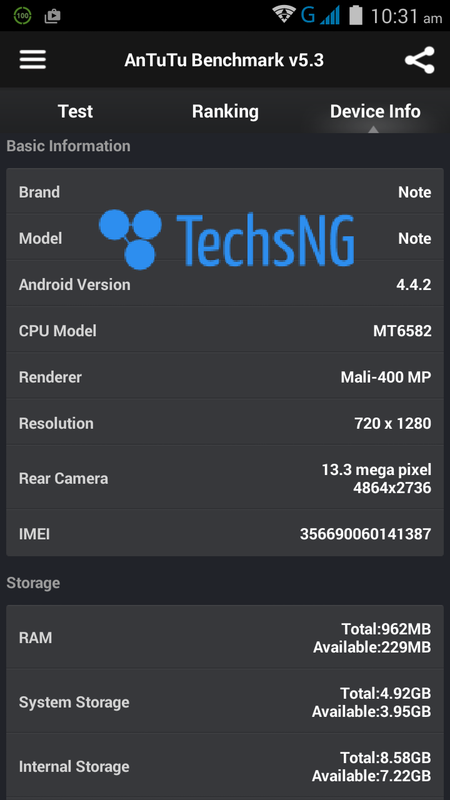 Please how is the phone ( injoo note) compare to infinix hotnote? For mine, it could last a whole day with such usage. …and the 16GB ROM specificated, where’s the remaining? When I got i1s, It came with 3GB ROM and was specified to come with 8GB ROM… Was told I needed to expand it by Downloading and Installing the ROM from thier website. Am also afraid of InnJoo Devices, my i1s has charging problems till date… Signifies charging but never charges except with the use of “destkop chargers”. Tried other batteries, still the same case, also mailed thier ccustomer support but no reply till date. Well, it’s been weeks since I started using my innjoo note and honestly, I haven’t experienced any issue of such. Although i’ve been using the original charger that comes with the pack. Honestly, I can’t recommend any because I haven’t tried using another brand’s screen guard on the device. Seems I will go for the phone.. This is the first MTK device I will be falling in love..
Introduce me to the guy whom you bought from with discount. Fabinu, so far so good, the phone rocks. The battery live is awesome. Will be posting a full review over the weekend. Hello, that solely depends on one’s usage. Been using the phone for over a week now and I haven’t faced any issue with it. You really got the bull by the horn on this. Exactly how we want it. Anybody without prior experience about this device, on getting it should now know what to expect. It. was brave of you putting this up and thank you for that. Am glad it came in handy. Thanks Francis.